Sasikumar is eagerly awaiting the release of Balle Velliya Thevaa this Friday. 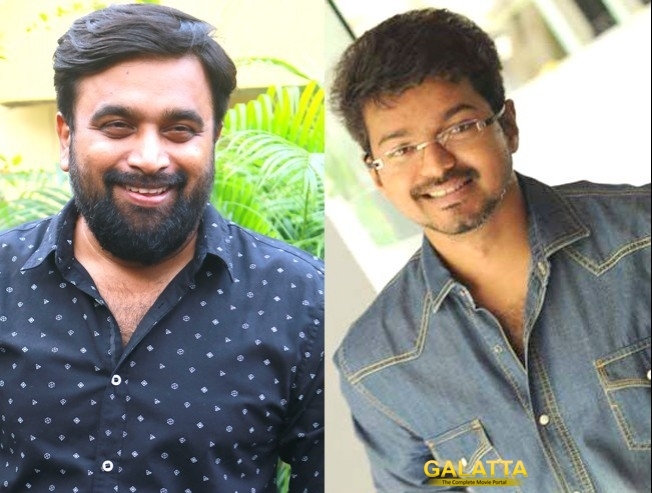 Meanwhile, the actor-director has expressed his interest to direct Vijay in the future. In a recent press meet, he assured that he will soon approach Vijay with a script. He also added that he wish to just direct the project and will not act in it.